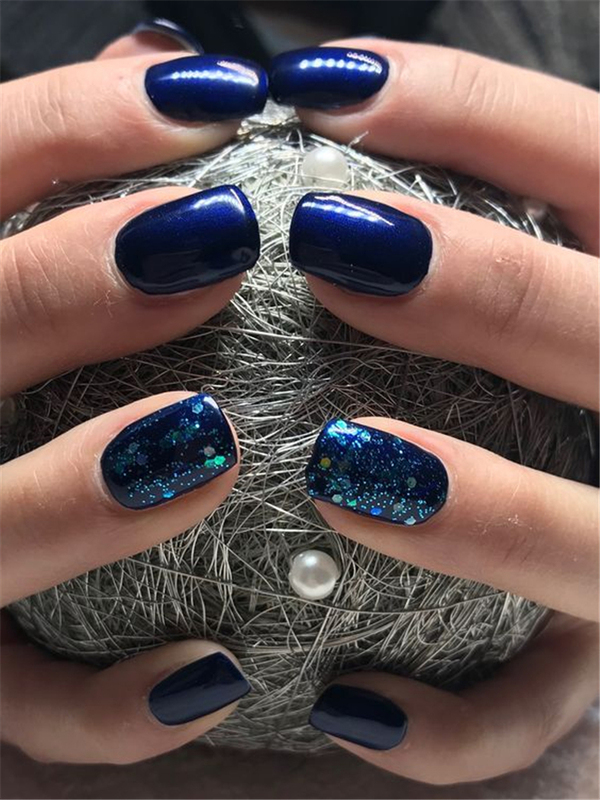 Always remember that practice makes perfect and you can surely paint that dream nail polish design of yours when you have practiced enough and gathered references that you need for the design. Greet the spring with a wonderful new beginning and a new you. This design is truly classic and well favored by all. 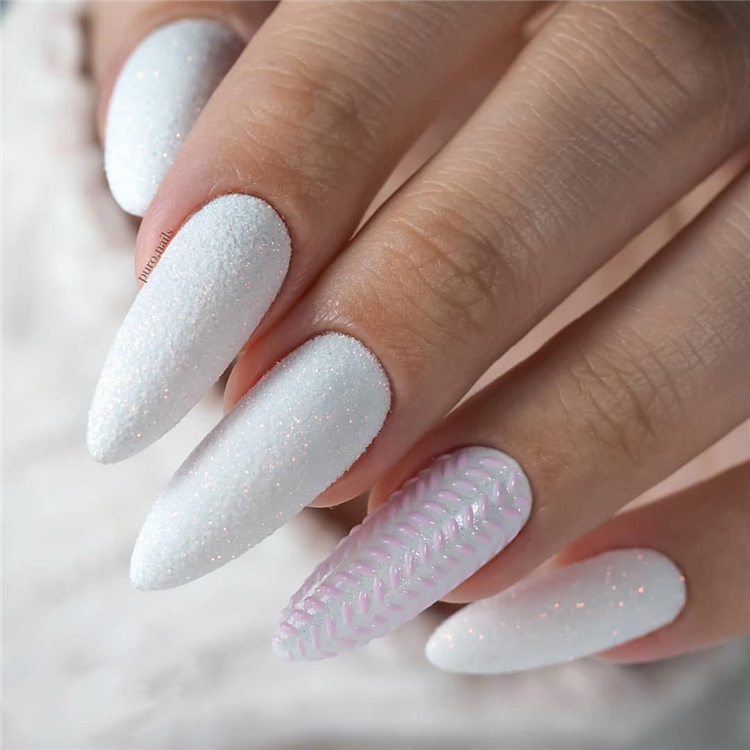 No matter how long the French tips have been around they are always one of the favorites in the nail design world. 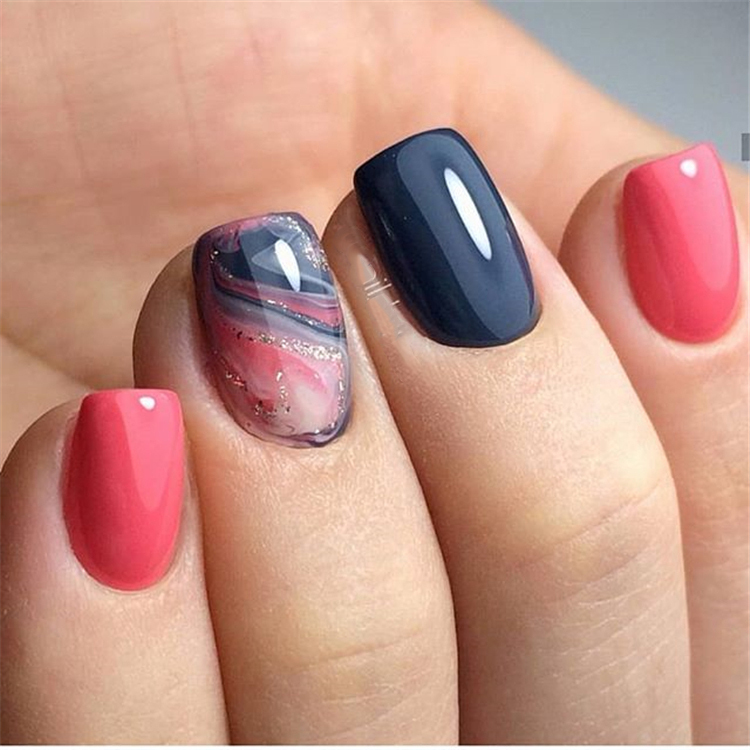 The great thing about French tips is that you can easily customize them into any color combination that you want. 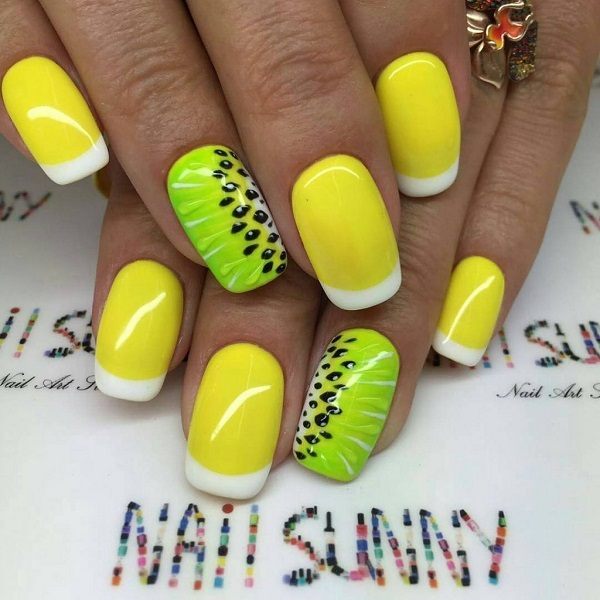 Spring is almost around the corner and it may be about time that you look up on some of the interesting spring nail art designs that you can possibly paint for yourself. Spring is always the start of new colors and brighter tones. Eyeshadows shouldn't be daunting: when applied properly, it may be one of the easiest steps in your beauty program. 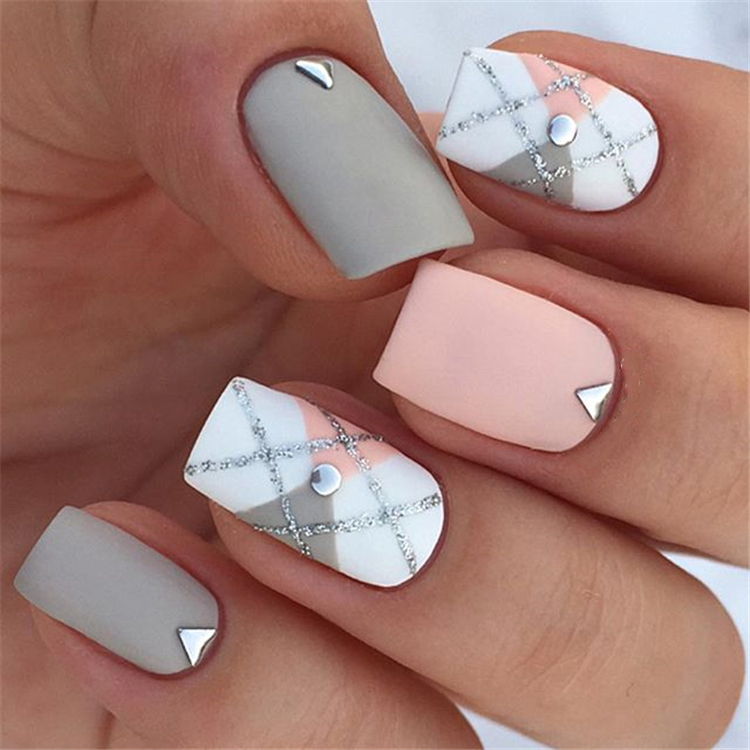 This blog demonstrates an easy way to create a perfect subtle look. 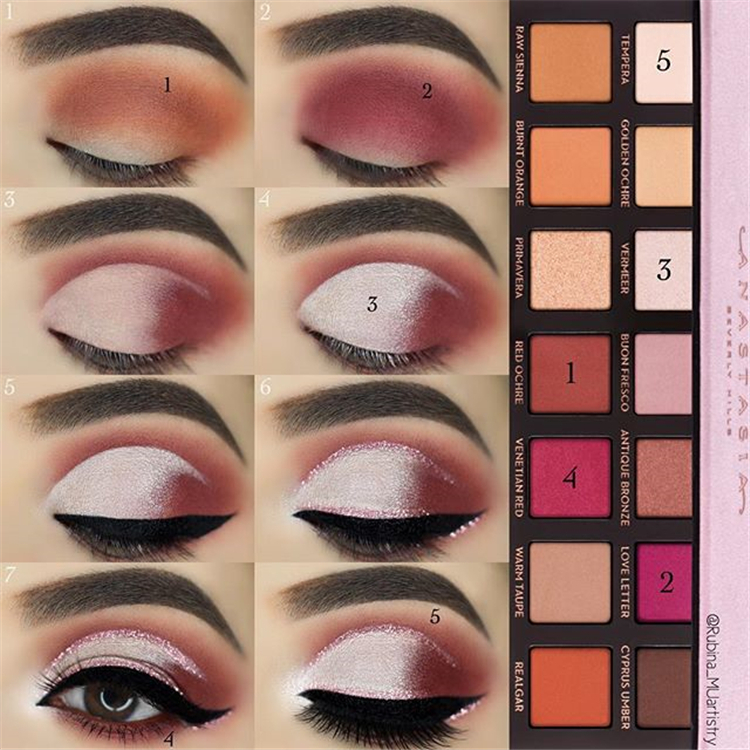 Eye shadow is one of the perfect makeup techniques that takes time. You still need a lot of patience, and over time, you will master this technology. But at the same time, eye shadow should not be daunting. Every girl needs to take care of herself. Whether it's dress, makeup, or hairstyle. Because "You only live once, but if you do it right, once is enough, and you won't regret. " 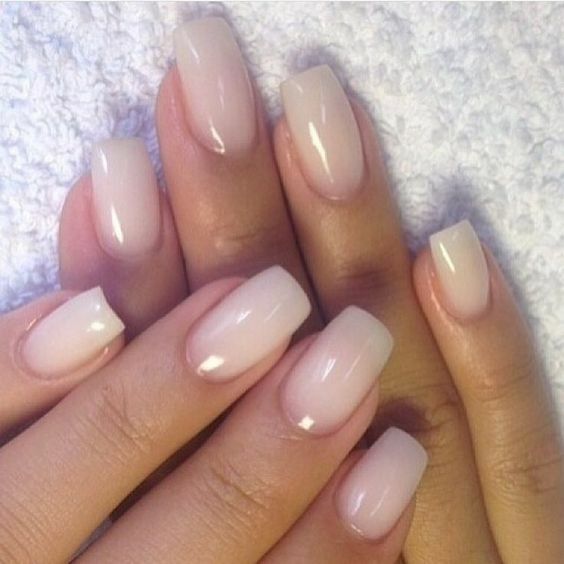 The almond nail is a beautiful shape that is currently trending, and for good reason! 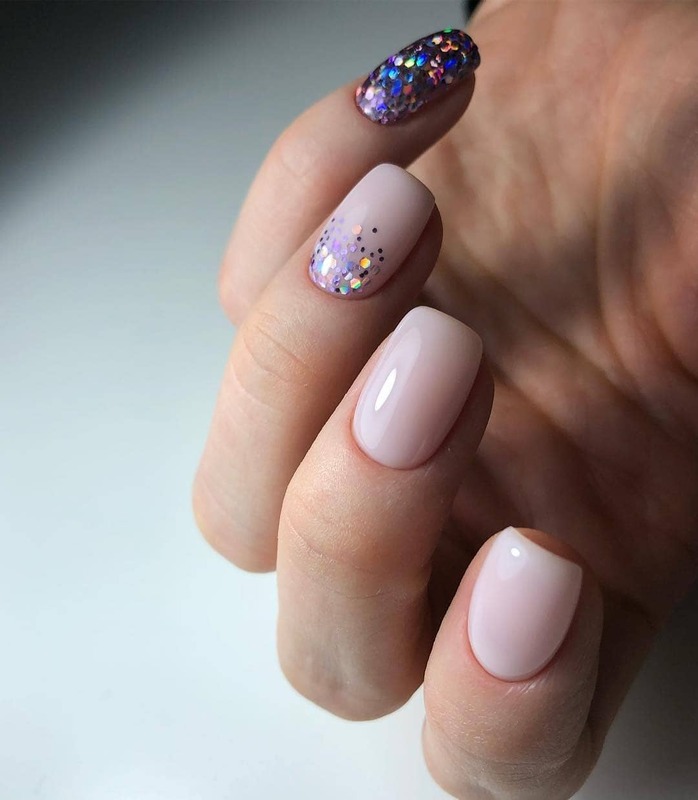 We don’t think this will just be a phase though; almond nails are here to stay because they are just that good looking. 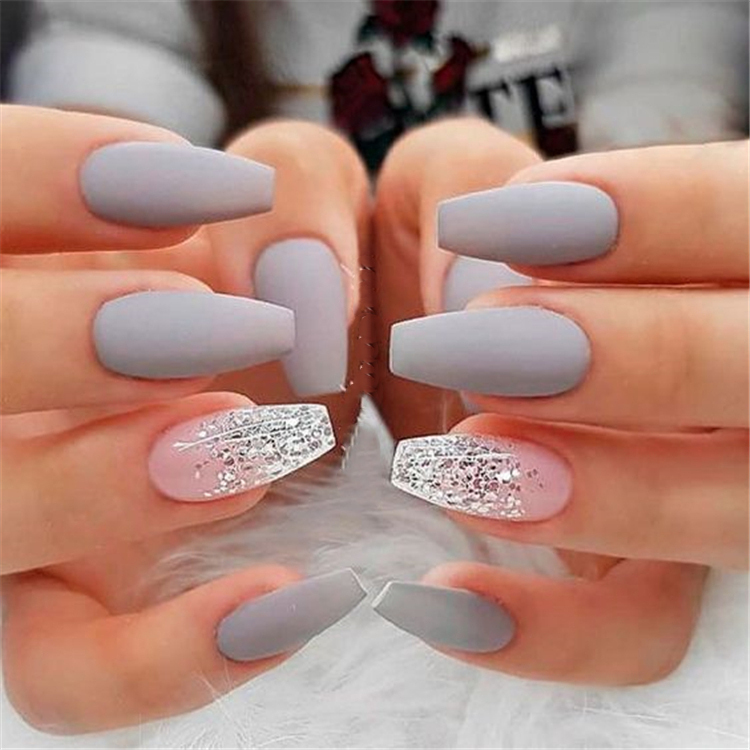 Matte nails are easy to polish, you don’t have to be an artist or do complex designs to make beautiful nail art. 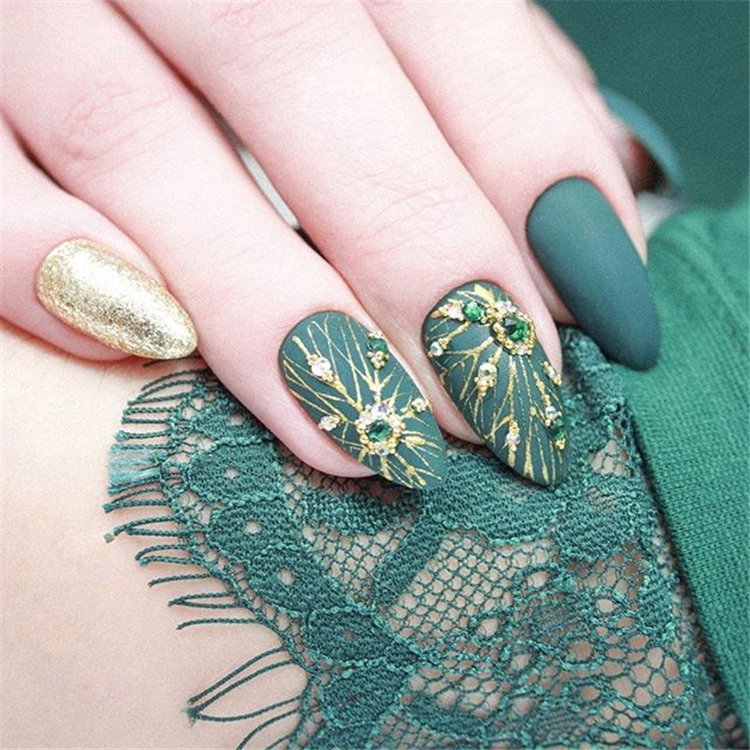 37 Spring Elegant Sqaure Matte Nails that you need to see.